Background: Ha Nam Orphanage was established in 1997 with the mission of nursing elderly people, orphans and street children, abandoned and disabled children, and people with mental issues and who had been diagnosed with HIV. Currently, there are 42 orphans and abandoned children, ages 1-22 years old, living in the orphanage, which is located in a poor rural area with lots of canals and rivers. Summer is coming soon in Vietnam, bringing with it extremely hot temperatures upwards of 100 degrees. Because the closest swimming pool is 10 km away and the orphanage and schools are not air-conditioned, the children often swim in the canals and rivers to beat the summer heat on their way home from school. Swimming in the river without adult supervision means that they are putting their lives at risk. Many students drown every year. 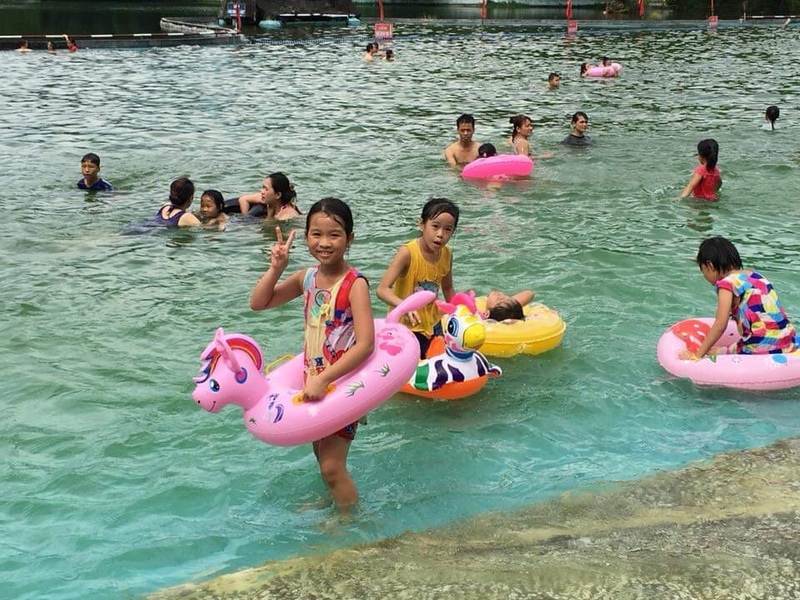 In March 2019, eight students died when swimming in a river in a nearby province. Goal: Because the children from the orphanage are swimming in the rivers and canals without adult supervision, it is essential to teach them how to swim and equip them with life jackets and first aid skills to help should they see someone else drowning. In addition to swimming being an important survival skill for children, it is also a good sport to strengthen children’s physical well-being as well as a healthy way to have fun. Equip children with safe swimming knowledge and life-saving equipment. Ensure children can swim safely by themselves. Teach children how to save another person who is drowning. Allow children to enjoy swimming time and strengthen their health.